In the not so distant past Automated Garage Doors were a luxury, an out of reach item and only for the wealthy. 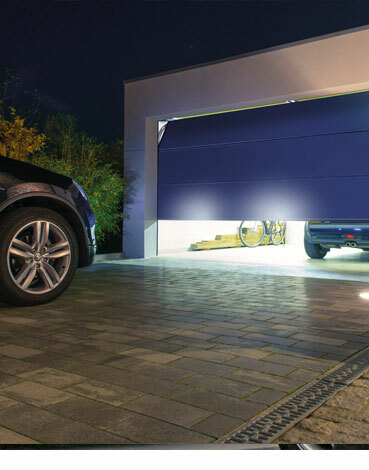 These days everyone can take advantage of the freedom and practicality that Automated Garage Doors offer. Automated Garage Doors provide the ease and luxury of being able to open your garage door with a touch of the simple remote control. Automation allows you to open and close your garage door with a remote control, from the comfort of your vehicle. No one likes to get out of their car in windy or rainy weather or late at night in the dark, just to open the garage door. Garage door automation is now becoming the quite common rather than the luxury item of the past. Automatic garage doors offer more than just simply making your life easier, they also offer higher security and comfort. With a wide range of styles and colours to choose from and very competitive pricing, now may be just to right time to add that extra security and comfort to your life. Existing Garage can be automated making a big saving on new doors. New Automated Garage Doors come in a wide range of styles and colours. For increased safety, systems are fitted with ostruction detection. Forget losing the Garage Key anymore or fumbling on those cold dark nights. Increased security of your property, possessions and yourself. No need to exit the car to put it away, keeping you safe and dry. 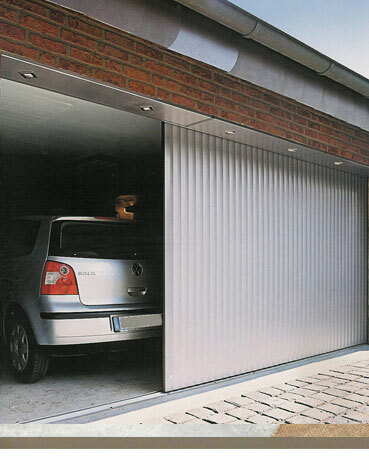 Automatic Garage Doors operate on very low running costs. 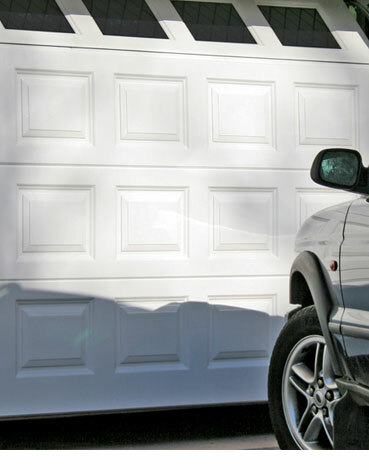 Electric Garage Doors come with up to 5 years warranty. 5 Star Maintenance work with our customers to ensure they get exactly what THEY want and get to choose from a wide range of Automatic Garage Doors in many styles and colours. any existing garage doors can be easily upgraded to electric automatic operation, depending on door type and serviceability it can take just a few hours, and of course using your existing garage door is a cost effective way to enjoy the convenience of automation.